Spirit People’s very own Ewen Davies has been quietly busy helping put together an epic element for Dark Mofo’s Winter Feast this year with Hartshorn Distillery. The Winter Feast is a heady and intoxicating part of Dark Mofo’s program which delves into centuries-old winter solstice rituals like the links between humans and nature, tradition, darkness, and light, birth, death and renewal. Hartshorn and Spirit People will be flying the flag for local spirits and we have been stoked to work with Hartshorn to produce the menu for what’s definitely going to be an awe inspiring bar with a few recognisable themes running strong. 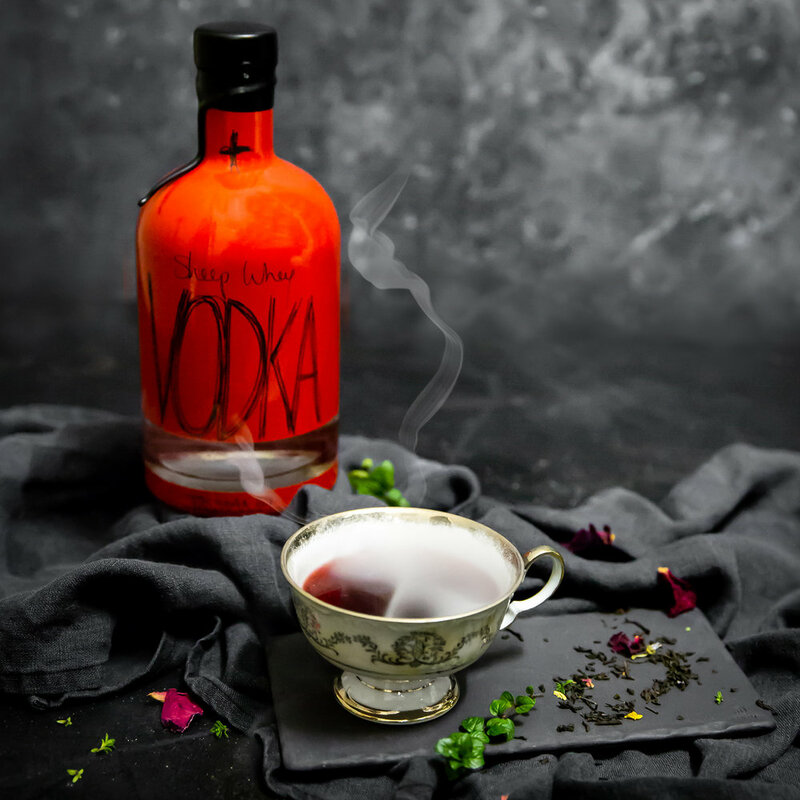 Expect Hartshorn's award-winning Vodka and Gin teamed with locally foraged and organic ingredients that marry beautifully with their unique sheep whey distillation. Roses will be a common thread. Adorning the bar itself with slightly sinister yet distinctly romantic undertones and lending to drinks that continue in an American Beauty-esque theme of seduction and temptation. Tasmanian flavours will permeate and styling will be darkly whimsical and slightly off kilter…in the best kind of way! Come and try one of these beauties for yourself at Dark Mofo’s Winter Feast. Held on Hobart’s Waterfront at Princes Wharf 1. 15th-17th June and 21st - 24th June from 4pm. Tickets available at the door or online here.